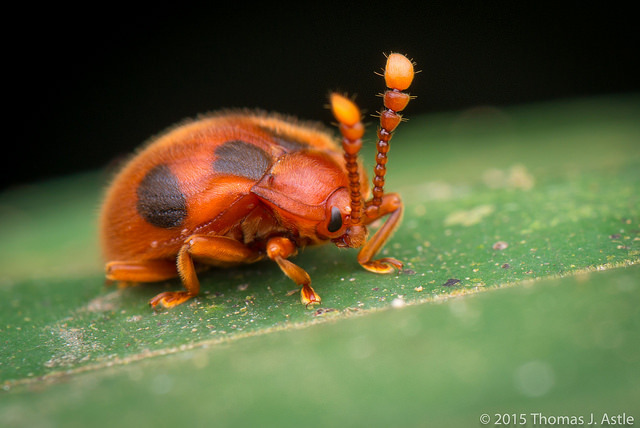 Is it a ladybug, or some other species of beetle wearing a sneaky disguise?! This strange looking creature is what’s called a Endomychidae, or the handsome fungus beetle. 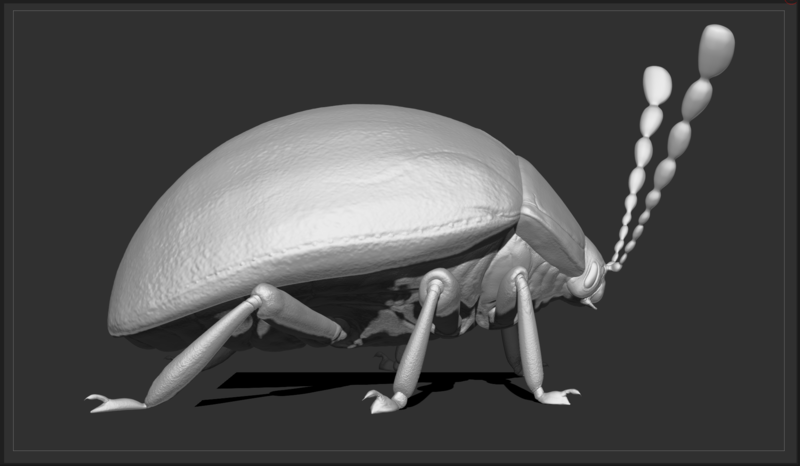 It is part of a family of beetles with representatives found in all ecozones. There are around 120 genera and 1300 species. As the common name suggests, Endomychidae feed on fungi. 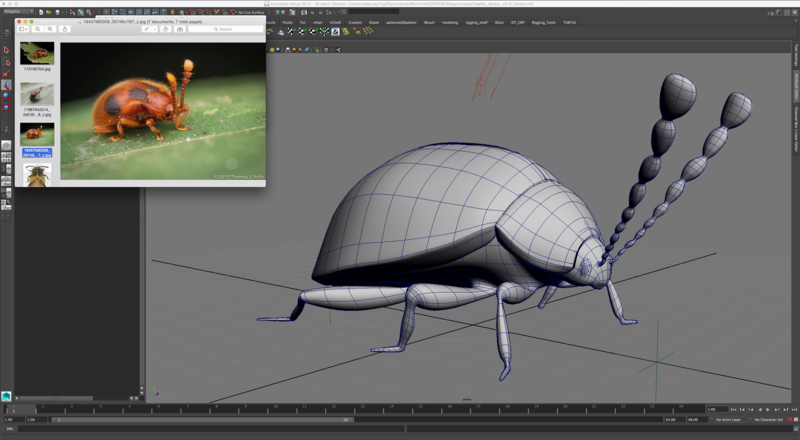 I found this creature so fascinating that I decided I wanted to make it in 3D. I am still trying to develop my skills as a character modeller so as you can see in this image (left) my early work was in the form of a very primitive looking base mesh. 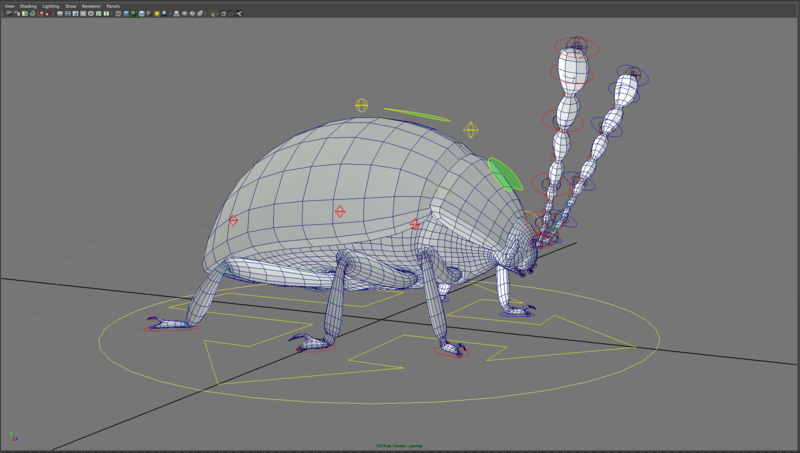 When it comes to 3D I would normally prefer my skills at character rigging and animation, and it is for this reason that I often find myself rushing through the modelling process in order to get to the stage where I can start building a skeleton and articulating the mesh. However, this time around I decided I wasn’t going to fall into the same trap, so I have been spending as much time on the model as possible. After jumping between Maya, ZBrush and Headus UVLayout I have come to a stage where I feel happy with how the character is shaping up (see image bellow). There are still many areas to refine with the sculpt i.e. antennas, underbody and feet, but I feel that now is a good time to take a step back and reflect.